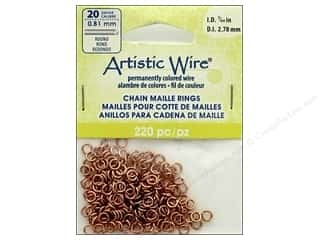 Artistic Wire Chain Maille Jump Rings 18 ga. 7/32 in. 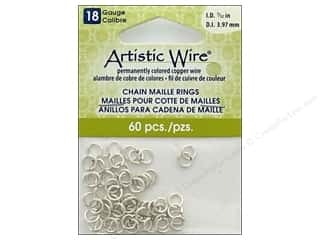 Silver 50 pc. 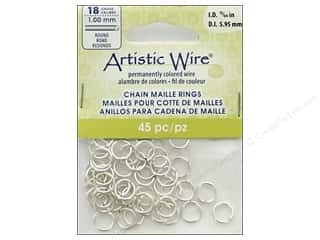 Artistic Wire Chain Maille Jump Rings 18 ga. 7/32 in. 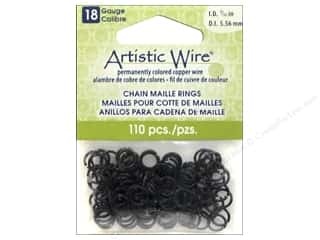 Black 110 pc. 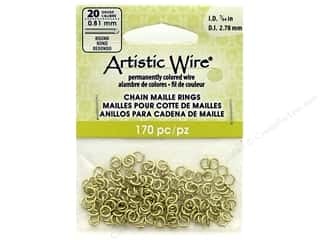 Artistic Wire Chain Maille Jump Rings 20 ga. 7/64 in. 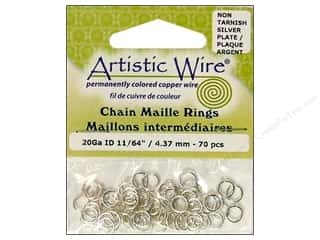 Silver 110 pc. 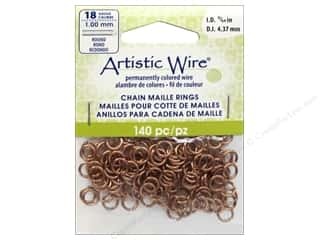 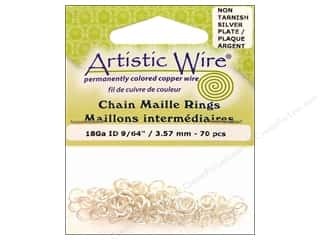 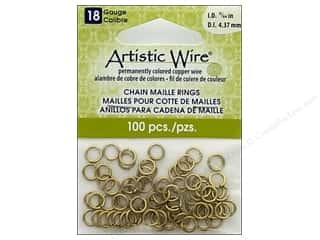 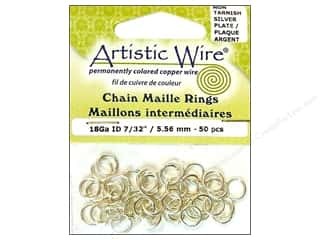 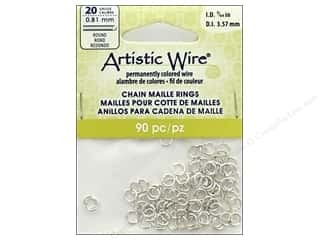 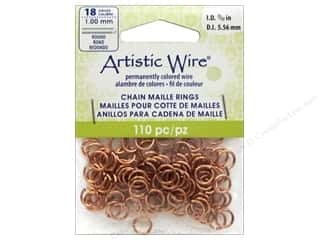 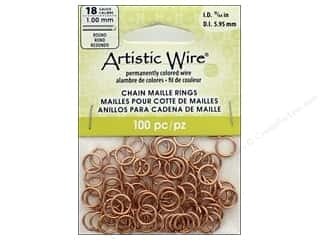 Artistic Wire Chain Maille Jump Rings 20 ga. 11/64 in. 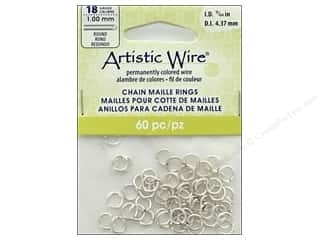 Silver 70 pc. 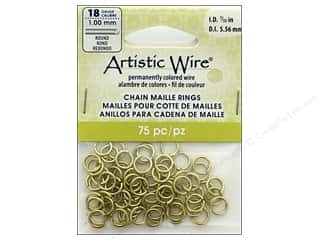 Artistic Wire Chain Maille Jump Rings 20 ga. 7/64 in. 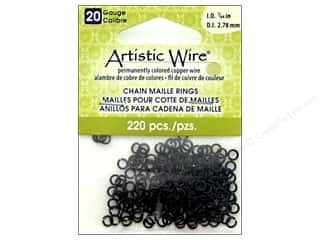 Black 220 pc. 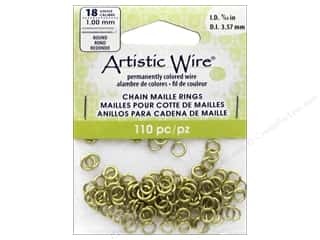 Artistic Wire Chain Maille Jump Rings 18 ga. 9/64 in. 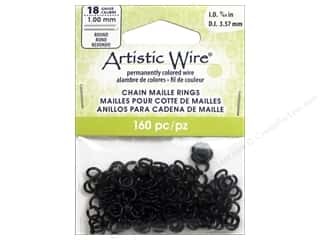 Black 160 pc. 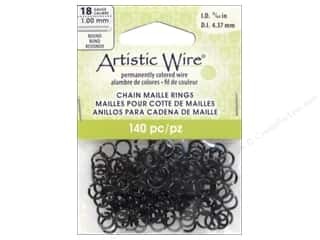 Artistic Wire Chain Maille Jump Rings 18 ga. 9/64 in. 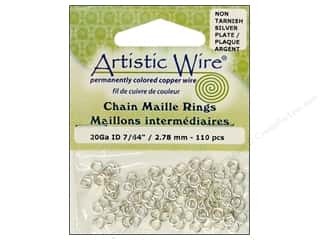 Silver 70 pc.